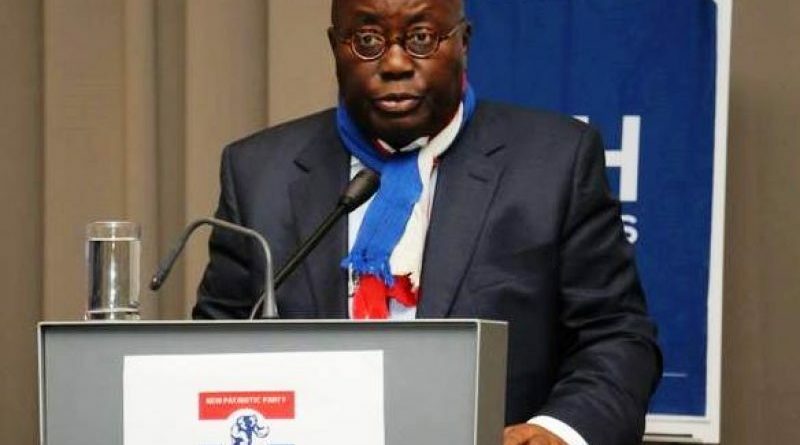 Nana Akufo-Addo is diverting funds of the New Patriotic Party (NPP) for his personal travels, a group has alleged.Convener of Save NPP Now, Baah Acheamfuor, made the accusation at a press conference about the “true state of the NPP” on Monday May 16. 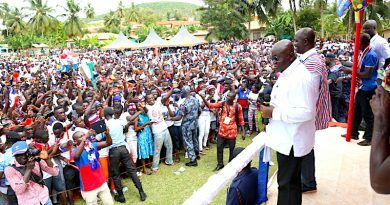 Mr Acheamfuor, a known critic of the NPP and its three-time flagbearer said the former Attorney General has put his personal needs above those of the party.He also wondered why the party’s council of elders has remained quiet on the matter. 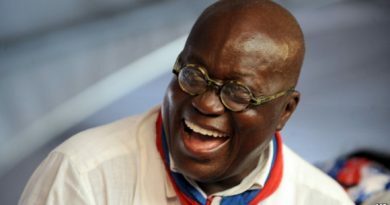 “What is even worse is that as we speak today, a huge sum of those monies, which were intended to be used for party activities in the constituencies and polling stations across the country, has been unlawfully expended on the flagbearer’s numerous trips to the United Kingdom and elsewhere. 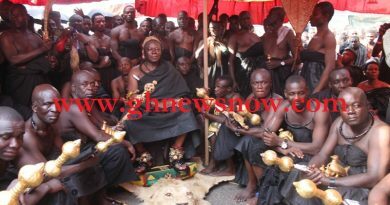 Of course we have documentary evidence to prove this fact,” Mr Acheamfuor stated. According to him, “The flagbearer has successfully created a situation where his personal needs and expenses take priority over the operational needs of the party. Is this situation not frightening?” he asked.Mr Acheamfuor revealed he had lodged a complaint with the police to investigate the misappropriation of funds in the party. 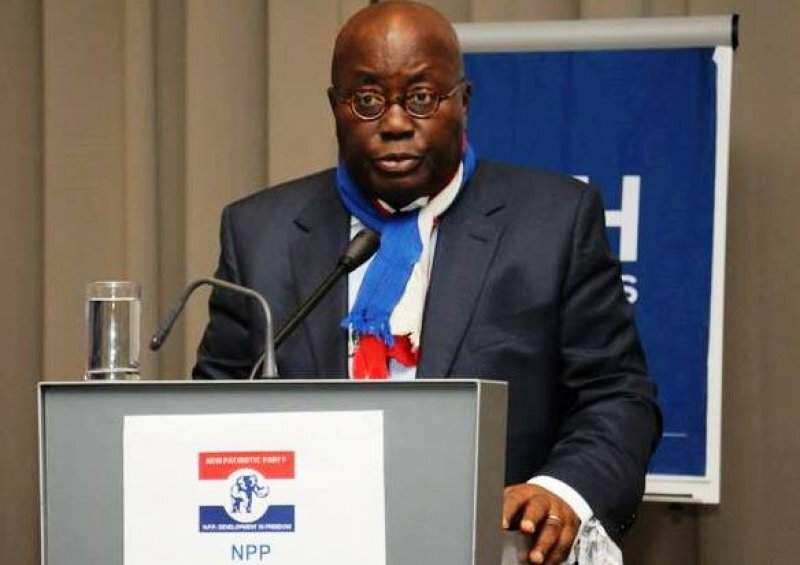 “I personally lodged a complaint with the Ghana Police Service, CID Division, urging them to fully investigate the alleged misappropriation of the party’s fund without recourse to due process, and the interest of the ordinary party member.